Although overfishing has wiped out many types of seafood in the UK, Britain has seen a surge in lobster in recent years. This has a large part to do with cod, which would feed on baby lobsters, leaving the British coastlines which have allowed for the crustacean to increase in numbers throughout UK waters. Despite the increase in availability, lobster remains one of the most luxurious varieties of shellfish best reserved for celebrations or special events due to how much it costs. Several factors contribute to why lobster remains one of the most expensive items on the menu which includes restaurants having to take into account the price of shipping, storing, shelling and preparing whole lobster which all adds to its high price tag. What are the more popular varieties of lobster? 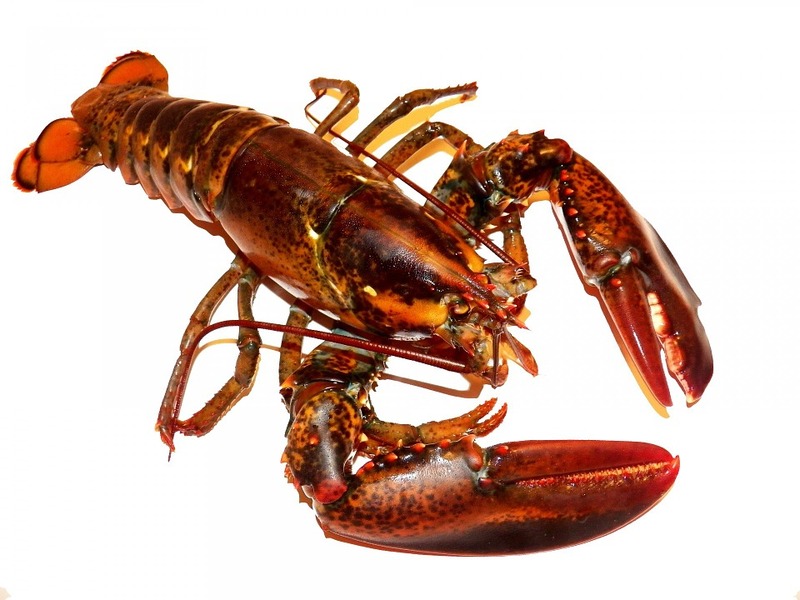 The American, or Maine lobster, thought to be the biggest and best of its kind, along with the smaller European lobster are the two most popular varieties amongst the species that are used in recipes. Lobster is at its freshest when it’s bought live and cooked at home but will often be sold precooked. Lobsters are usually greeny/blue in colour, it’s only after being cooked that the shell turns orange. Although males are more meatier than their female counterparts, the female has a distinct subtle flavour and its orange coral roe is often used to colour sauces. How do you cook and serve lobster? Lobsters are simple to cook and are best enjoyed boiled grilled, baked or steamed and accompanied simply with either a butter sauce, lemon juice or mayonnaise. How do you reheat cooked lobster? The best way to reheat pre-cooked lobster is to brush the lobster with lemon juice and melted butter, wrap in aluminium foil and place on a baking tray in the oven for 15-10 minutes at 180°C. What recipes can lobster be used in? One of the most popular and well known lobster recipes is for lobster thermidor which is lobster grilled and served halved with a mustard cheese sauce. Lobster can also be used in a variety of dishes including soup, bisque, lobster rolls and cappon magro – an Italian salad which uses seafood and vegetables plated to resemble a pyramid which is dressed with a rich sauce.